Also serving communities of Denton. The average cost of memory care in Easton is $6,831 per month. This is higher than the national median of $4,650. Cheaper nearby regions include Annapolis with an average starting cost of $6,070. Caring.com has helped thousands of families find high-quality senior care. To speak with one of our Family Advisors about memory care options and costs in Easton, call (855) 863-8283. Easton is a community along the Tred Avon River that's home to more than 16,000 residents, and nearly 24 percent are seniors aged 65 and over, the group most susceptible to developing Alzheimer's disease or other forms of dementia. Care for families and seniors in need is available at three memory care facilities within the city. 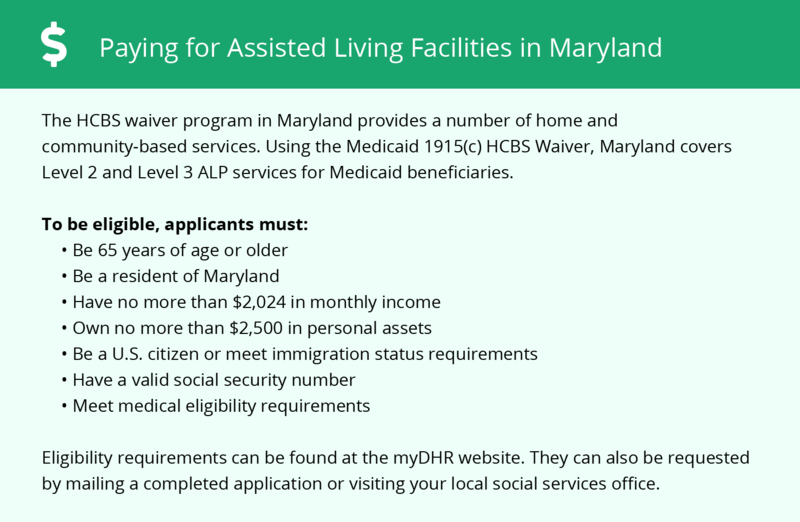 According to Maryland law, these facilities must be part of the Assisted Living Program (ALP). They must also release a detailed disclosure statement if they have an Alzheimer’s Special Care Unit. Families seeking memory care in Easton are often interested in the level of crime in the area. The violent crime rating for the city is 30, one point below the national average. When compared to the state average, however, the rating is 10 points lower. Families may want to check the security features their selected memory care facility has in place. The cost of living in Easton is about 14 percent higher than the national average, but it's a bit lower than other areas of the state. Housing accounts for the largest costs with healthcare and transportation being more affordable. 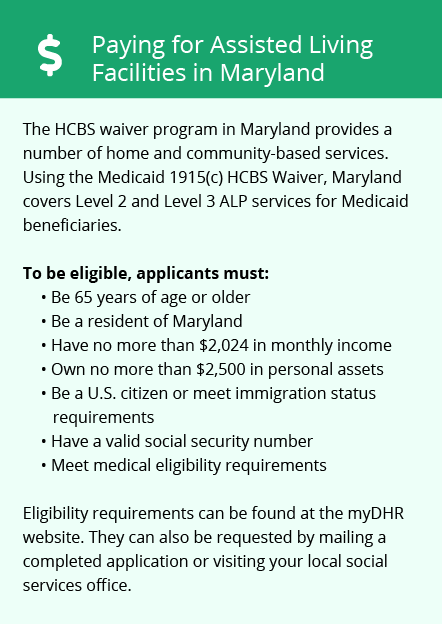 The state of Maryland exempts social security income and railroad retirement benefits. Some seniors may qualify for a pension exclusion that increases every year. These tax advantages may make it easier to pay for memory care. The climate in Easton is cold during the winter and warm to hot and humid during the summer. The city averages about 76 days of precipitation per year. Temperature extremes can be dangerous for seniors, so families may want to check that their memory care facility has adequate climate control. Easton is home to medical facilities, such as University of Maryland Shore Regional Health, that are able to treat residents with Alzheimer's disease or dementia in the event of medical emergencies or illness. Memory Care costs in Easton start around $6,831 per month on average, while the nationwide average cost of memory care is $4,798 per month. It’s important to note that memory care rates in Easton and the surrounding suburbs can vary widely based on factors such as location, the level of care needed, apartment size and the types of amenities offered at each community. Learn more about these programs, plus who’s eligible, on our Memory Care in Maryland page. For more information about different ways to finance memory care, visit our Memory Care in Maryland page. Easton and the surrounding area are home to numerous government agencies and non-profit organizations offering help for seniors searching for or currently residing in an assisted living community. These organizations can also provide assistance in a number of other eldercare services such as geriatric care management, elder law advice, estate planning, finding home care and health and wellness programs. To see a list of free memory care resources in Easton, please visit our Assisted Living in Maryland page. Easton-area assisted living communities must adhere to the comprehensive set of state laws and regulations that all assisted living communities in Maryland are required to follow. Visit our Memory Care in Maryland page for more information about these laws.